When you come out swinging as the hottest new franchise from a legendary company, man, you just gotta have a sequel. Bravely Second is taking its predecessor's foundation to new and exciting heights, and all of this is summed up in a wonderful new trailer. The new footage from Square Enix dives into a wealth of new details for the incoming sequel. Our new villain finally gets to have a say on camera, and he is named "Emperor Oblivion," a moniker which gets my stamp of approval. The female lead from the previous game, Edea, also makes an appearance to show off her role in the sequel. More than a few job classes make their trailer debut here, like the Exorcist and the Cat Master, and the effects and battle animations just look stunning. Plus, that music! It can't be understated enough how much sound played a role in the success of Bravely Default. To say this is one of the hottest new Japanese franchises in the video game world would be an understatement. Everything we've seen so far from Bravely Second shows that the team behind it is ready to give this universe its own image and graduate from being just a Final Fantasy spin-off. Bravely Second will launch for the Nintendo 3DS on April 23 in Japan, and a localization has been teased but not confirmed. Japanese gamers with a Nintendo 3DS are also playing the demo right now as we speak, lucky jerks. 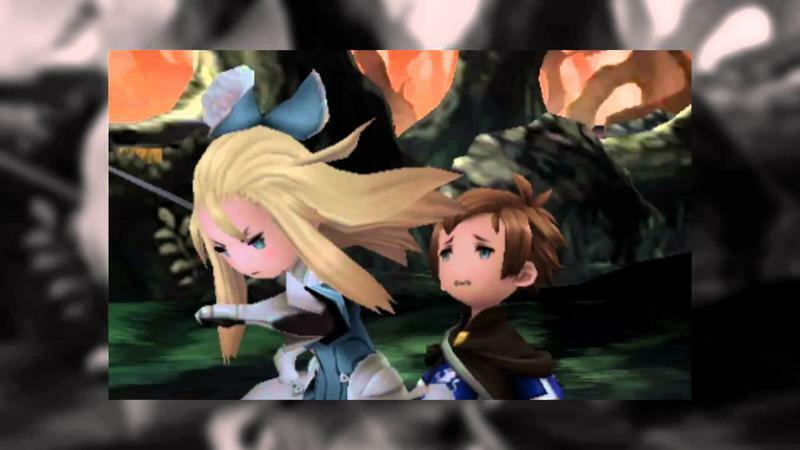 The original Bravely Default demo still holds up as one of the best demos of the modern age. Be sure to pick it up for free if you haven't played the game yet.